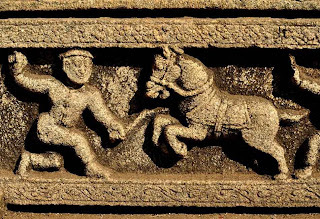 Hampi, the medieval capital of the Vijayanagara Empire (14th to 16th century AD), is now listed as a UNESCO World Heritage Site. 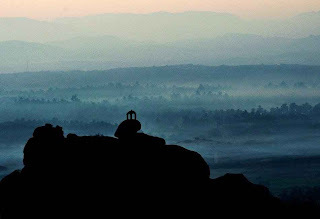 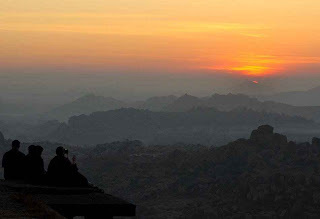 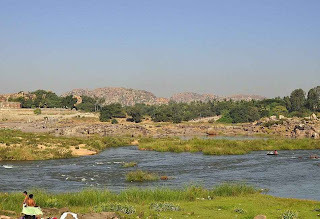 Its boulder-strewn hills, stunning jewel-box temples and the Tungabhadra River that runs among them make Hampi spectacular. 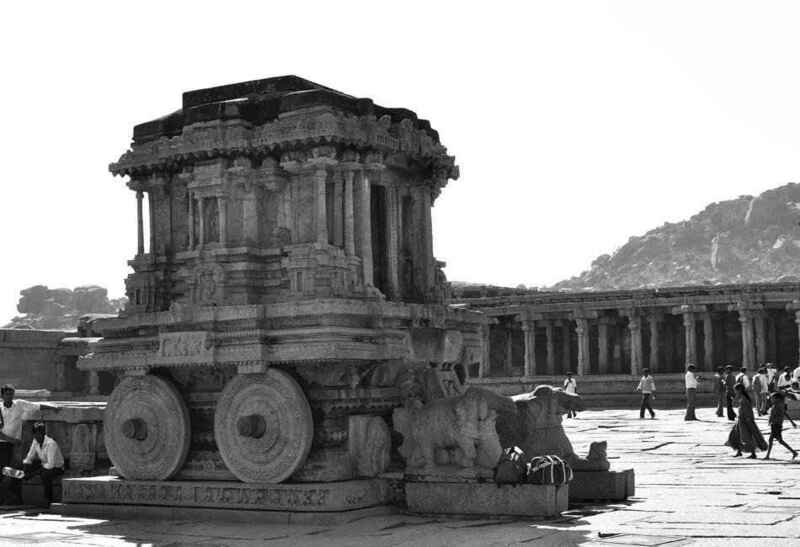 Stories abound in every nook and corner, making this land of ancient legends a photographer’s playbook. 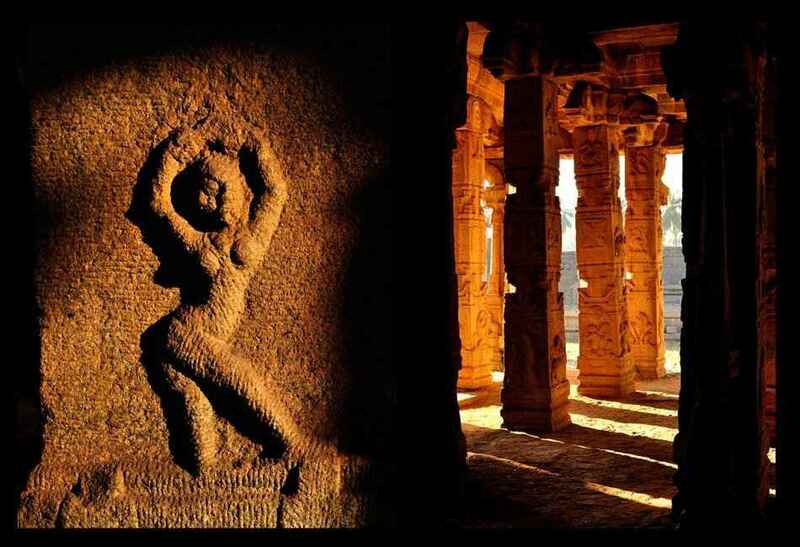 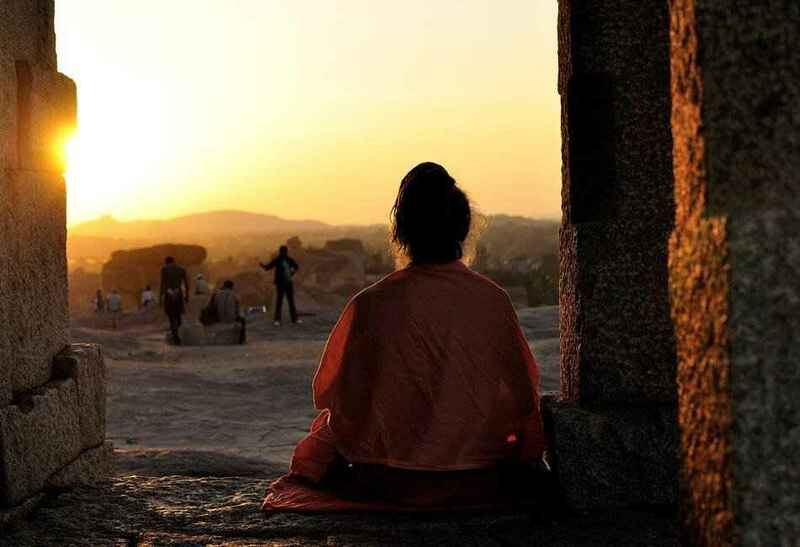 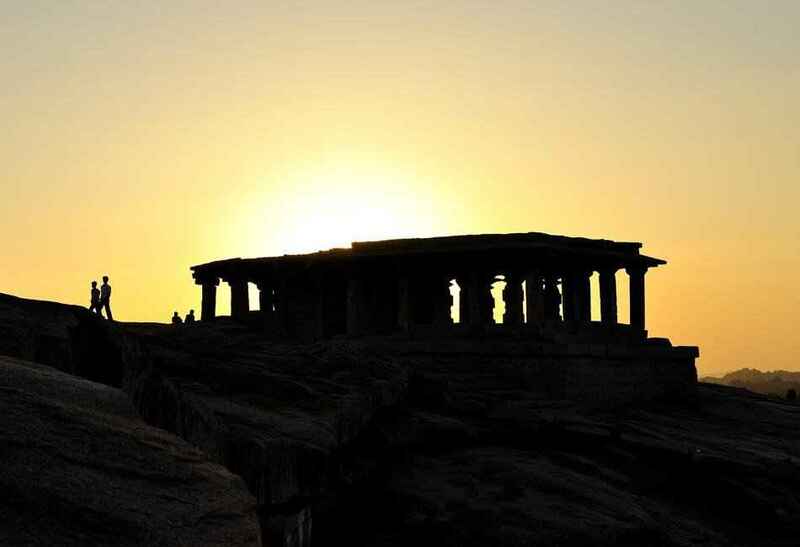 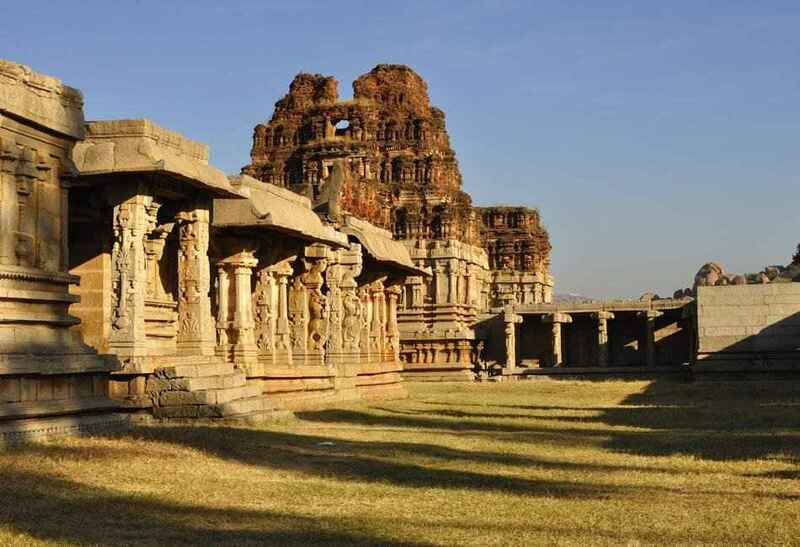 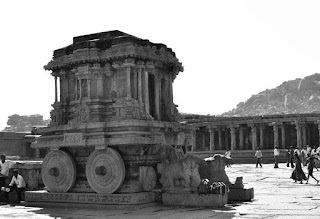 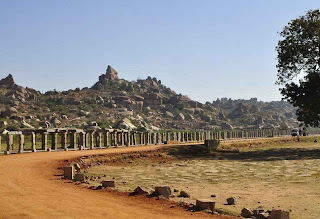 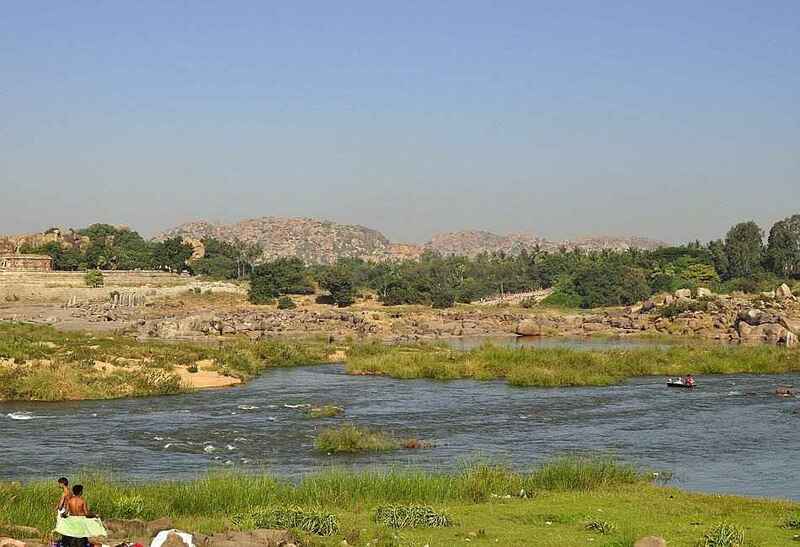 The little town attracts tourists in droves, and the fact that almost everything is in ruins doesn’t seem to matter at all; in fact, it only adds to Hampi’s charisma. 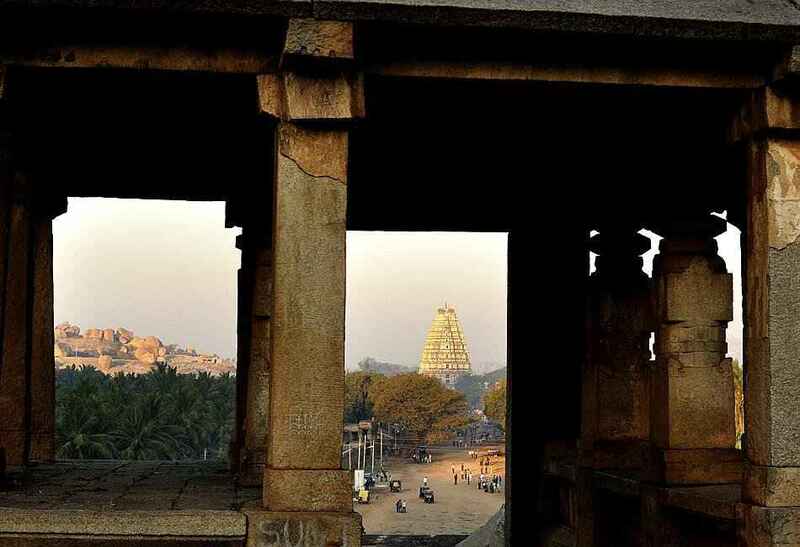 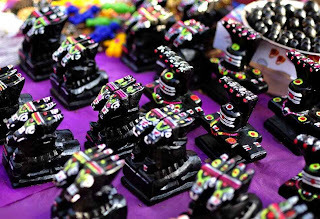 Strolling through the ancient markets and temples can throw you in a time-warp.